THE BEACH FOR YOUR HOLIDAYS BY RIVAZZURRA’S SEASIDE: RELAX AND ENTERTAINMENT. Holidays by Rivazzurra’s seaside at Hotel Galassia in Rimini, with an all-inclusive full board deal, include beach service just a short walk from the hotel, with sun umbrella and 2 loungers. Like in a holiday resort by the sea, when choosing the all-inclusive deal, in addition to the full board services, you will get a hotel with special beach deals and services, including entertainment for children and families. 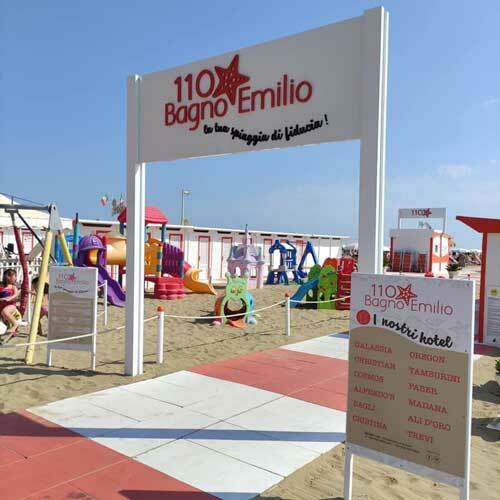 Your holidays at the sea, on the Rivazzurra di Rimini beach, will just be relax and entertainment. 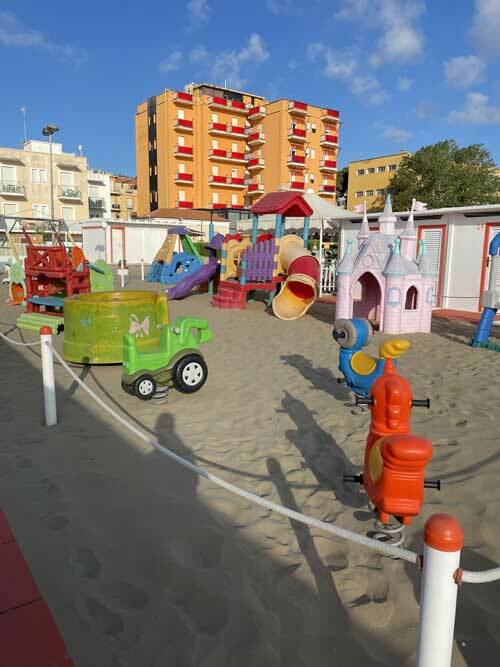 At the hotel Galassia in Rivazzurra di Rimini, the best of an all-inclusive beach holiday is to live it without worries, with your children and families in total relaxation, even with pets in tow.